Today's Prompt: Miracle Cure. Write a news style article about a miracle cure. 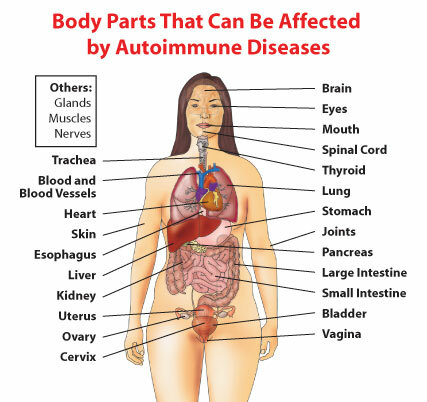 There are a hundred or more autoimmune diseases, all caused by an unexplained attack of the immune system on an otherwise working body. Millions and millions of people suffer with the chronic consequences. These are the twenty I've heard of - and for most of them, know someone with. And many of us can claim more than one. Take a moment and drink this in. Now I'm supposed to write about a miracle cure for autoimmune illness. Funny, but I just can't pretend I'm that naive.